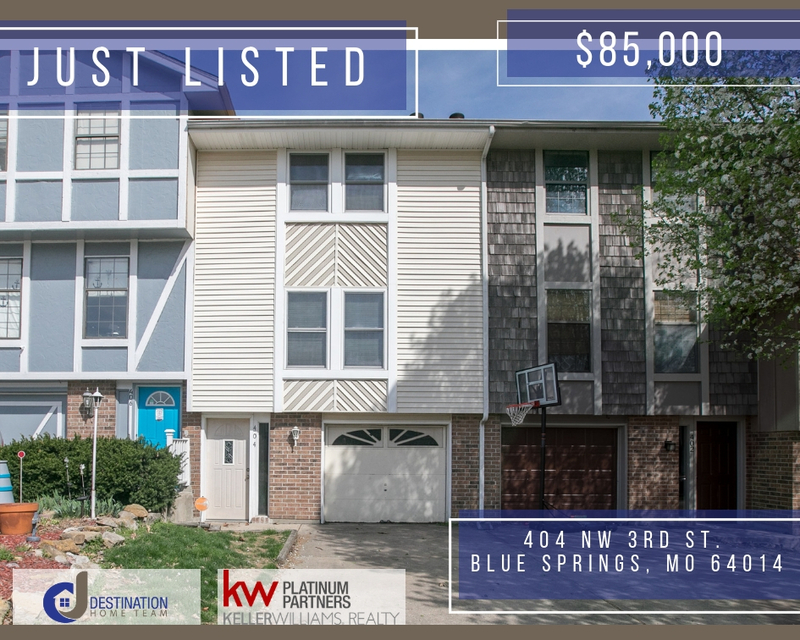 You’ll Love this Spacious townhouse! It features an open floor plan & 1 Car garage. Great Room features corner fireplace and leads into Kitchen with dining area. Upper level boasts 2 Large Bedrooms & full bath. Enjoy the outdoors on your private back deck. Garage offers built-in custom bar for additional entertainment.